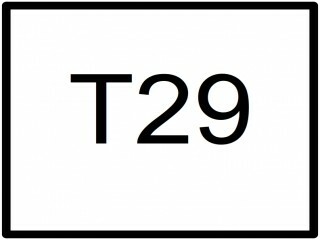 Perform phonological transcriptions in the Level T29 of the MEXBET phonetic alphabet. 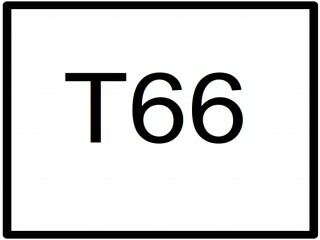 Perform phonetic transcriptions in the Level T66 of the MEXBET phonetic alphabet. 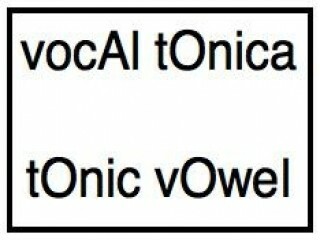 Marks the tonic vowel of the incoming word in uppercase: cAsa, gAto, cabAllo, etc. 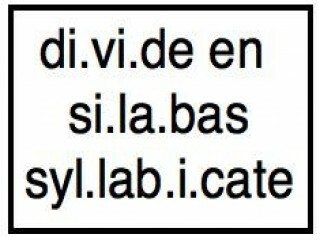 Divide the incoming word into syllables. In this section you can test several tools related to the speech processing task.If you like this tools, please spread the word!!! If you find something wrong, please let us know!!! If you perform academic experiments using our tools, please cite us, that is so good for us !! !